‘s Environmental Sciences department is dedicated to promote ecological security thus restoring the ecological balance. 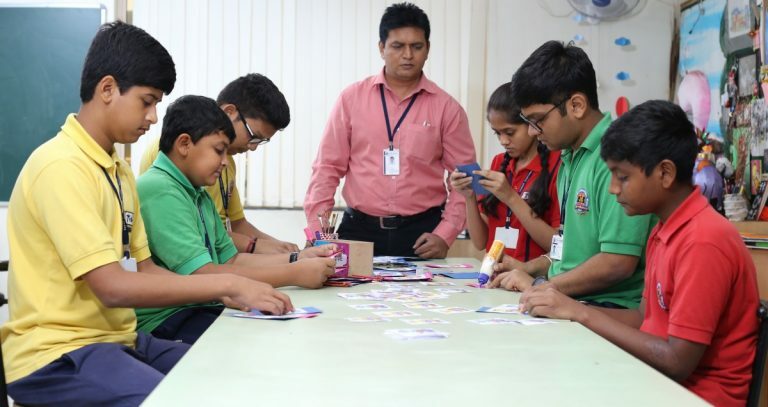 It functions as an interdisciplinary learning laboratory allowing kids to do the kind of thinking that problem solving in the real world requires. We try to inculcate the significance and need for environmental protection and pollution control through various activities, film-shows, demonstrations, field trips, workshops etc.